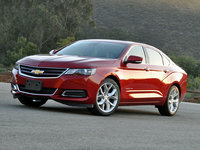 CarGurus has 1,446 nationwide Impala Limited listings starting at $3,800. Users ranked 2015 Chevrolet Impala Limited against other cars which they drove/owned. Each ranking was based on 9 categories. Here is the summary of top rankings. 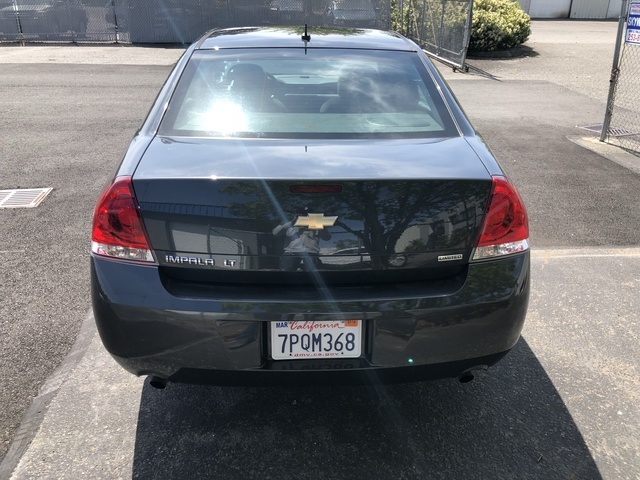 Have you driven a 2015 Chevrolet Impala Limited?